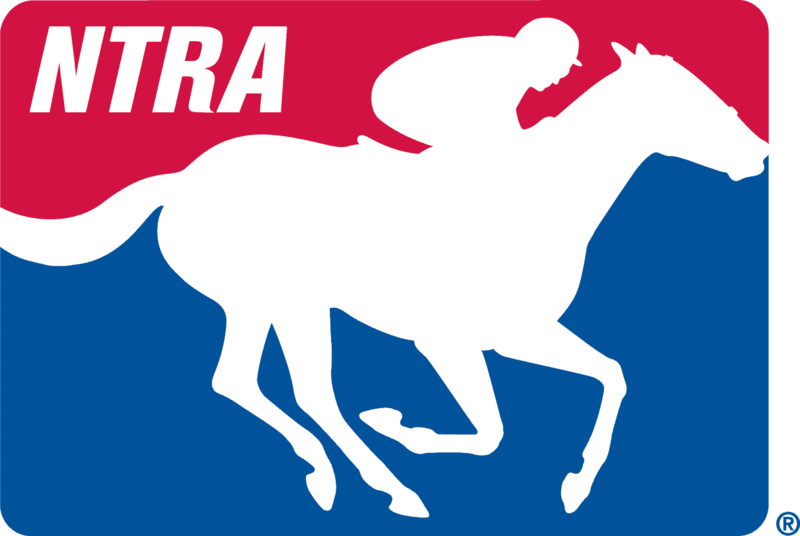 LEXINGTON, Ky. (March 22, 2019) – Each week, the NTRA will provide a guide to the best stakes races in North America and beyond. Races are listed in chronological order (all times Eastern). Full previews when available can be found through the link for each race. This weekend’s theme is “laissez les bons temps rouler” as Fair Grounds hosts the Grade 2 Twinspires.com Louisiana Derby, the first race on the Road to the Kentucky Derby to offer 100 qualifying points to the winner. The Louisiana Derby is one of four graded stakes on the Fair Grounds card including the Grade 2 Twinspires.com Fair Grounds Oaks, a 100-point qualifier for the Longines Kentucky Oaks. NBCSN will present exclusive live coverage of the Louisiana Derby this Saturday from 5:30-6:30 p.m. ET. Trainer Todd Pletcher has scored Louisiana Derby-New Orleans Handicap doubles in the past with Circular Quay (2007-08) and Mission Impazible (2010-11) and will seek to do the same with last year’s Louisiana Derby winner Noble Indy. Mike Repole’s 4-year-old son of Take Charge Indy has not won since last year’s Louisiana Derby and will be making his second start this year. In his most recent effort, he was a distant fourth over a sloppy main track at Gulfstream Park in a six-furlong allowance race behind multiple graded stakes winner X Y Jet. A ten-horse field that includes six graded stakes winners will go to post for the 1 1/8-miles Muniz Memorial Handicap over the turf. Invading from South Florida is Bricks and Mortar who will make his first start since a victory in the Grade 1 Pegasus World Cup Turf Stakes at Gulfstream Park on January 26. The 5-year-old son of Giant’s Causeway has banked a total of $3,018,250 in his eight-race career for three-time Eclipse Award winner Chad Brown and will break from the seven hole under Irad Ortiz, Jr.
Joel Politi’s Serengeti Empress heads the field for the Fair Grounds Oaks after an impressive 4 ½-length victory in the Grade 2 Rachel Alexandra Stakes in her 3-year-old debut. The daughter of Alternation will attempt to give trainer Tom Amoss his second consecutive win in the Fair Grounds Oaks after the New Orleans native conditioner took last year’s edition with Chocolate Martini. Robert and Lawana Low’s Federal Case is scheduled to cut back in distance in the six-furlong Hutcheson and drop back to one-turn competition in the process. The Todd Pletcher-trained colt tasted defeat for the first time in his two-turn debut in the Grade 2 Holy Bull Stakes, in which he broke awkwardly, made a middle move and flattened out to finish seventh. The son of Gemologist broke his maiden at Keeneland at the about-distance of seven furlongs October 19 before capturing an optional claiming allowance going a one-turn mile at Gulfstream December 23. Gary Barber’s War of Will is unbeaten in three starts on dirt and looks to complete a sweep of the series of local preps for the Kentucky Derby. The Mark Casse-trained son of War Front won the Grade 3 Lecomte and Grade 2 Risen Star Stakes and has been made the 6-5 morning line favorite for the Louisiana Derby. A handful of familiar faces will be taking another crack at War of Will including Risen Star runner-up Country House. The son of Lookin At Lucky was beaten 2 ¼ lengths by War of Will in the Risen Star, which was his stakes debut for Hall of Fame trainer Bill Mott. He broke his maiden by 3 ½ lengths at third asking over a fast main track at Gulfstream Park on January 17. Regally-bred Chasing Yesterday puts her top form on the line against eight other entrants in the Sunland Oaks, which offers 50 points to the winner toward the Kentucky Oaks. The Bob Baffert-trained daughter of Tapit is a half sister to 2015 Triple Crown winner American Pharoah and has built up her own impressive resume with four wins from five starts, including a victory in the Grade 1 Starlet Stakes on December 8. For Michael Petersen’s Mucho Gusto, a spot in the starting gate for the Kentucky Derby could be within his grasp if he runs to his billing as the morning-line favorite in Sunday’s Sunland Derby. Horses in top finishing positions in the Sunland Derby will earn points to qualify for the Kentucky Derby, with the winner earning 50 points. A romping winner of the Grade 3 Robert B. Lewis Stakes at Santa Anita Park last time out, Mucho Gusto will look to keep his 2019 record intact when he breaks from the inside post against nine rivals in the 1 1/8-miles test.